Unifly NV has entered into an agreement with Terra Drone India Pvt. Ltd to facilitate the safe integration of unmanned aerial systems (UAS) into Indian airspace. As an authorized reseller of Unifly’s UTM solutions in India, Terra Drone India will work actively with India’s central and state governments, aviation bodies, and other related authorities. India’s Directorate General of Civil Aviation and the Ministry of Civil Aviation is developing its Digital Sky Platform, one of the most advanced drone control platforms in the world. 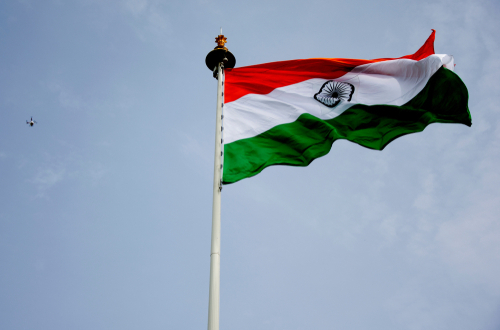 India has recently announced a draft framework (Civil Aviation Regulations 2.0) to pave the way for commercial drone operations and drone deliveries in the country. This draft policy also recognizes the need for a robust UTM system to enable beyond visual line of sight missions (BVLOS). At the Global Aviation Summit 2019, Minister of State for Civil Aviation, Jayant Sinha, said, “Our priority is to make India a world leader in the drone ecosystem. 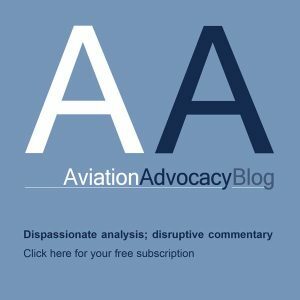 As we prepare to cross the thresholds of BVLOS, payloads, and automation, we need an extremely sophisticated air traffic management. 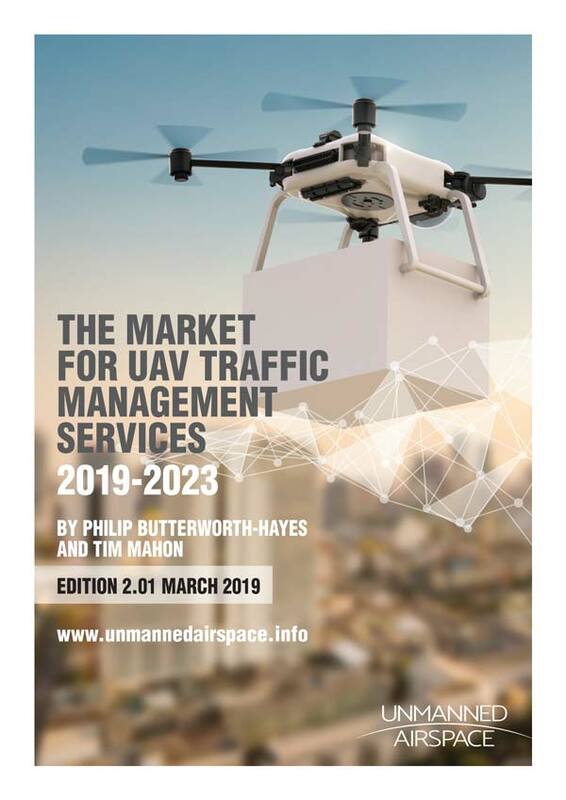 If there are thousands of drones in the sky, we should be able to find out exactly where each drone is, and seize control if needed.” Unifly’s UTM solution does just that by visualizing and managing drone traffic in real-time. The Belgium-based company is already collaborating with the Federal Aviation Administration (FAA) in the United States and providing enhanced drone traffic management capabilities for UAS test sites in New York. In Japan, Unifly has joined with Hitachi to co-develop a UTM system for the country. Meanwhile, DFS, Germany’s air navigation service provider, is now a shareholder in Unifly after working on its software for two years. With the new government policies, the commercial drone market in India is poised to grow significantly. But that would only be possible by regulating the new wave of drones and creating a safe flying environment for all. Unifly’s Unmanned Traffic Management system can facilitate this process by bringing the world’sbest tried and tested technologies to the Indian airspace,” said Marc Kegelaers, CEO of Unifly. To enable both manned and unmanned aircraftto share the skies safely, India requires a reliable UAS traffic management solution. With partnerships in the US, Germany, and Japan, Unifly has already proven that its software and technologies can address the most complex UTM challenges successfully. We are proud to be associated with Unifly as their authorized reseller in India,” said Prateek Srivastava, CEO, Terra Drone India.